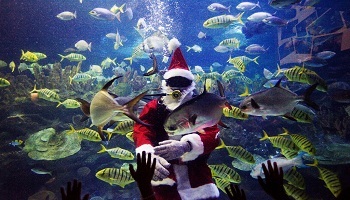 Tourist love the city as it has numerous great sights and attractions. Kuala Lumpur is the perfect destination for a short visit or stopover to the great city during their travels through Malaysia. 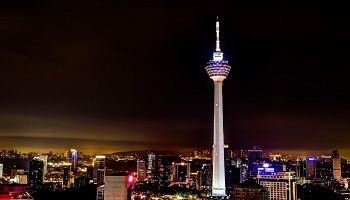 Kuala Lumpur’s best attractions - making the cut are world famous iconic landmarks like the Petronas Twin Towers, religious hotspots like Batu Caves, as well as culturally enriching streets markets and botanical gardens. 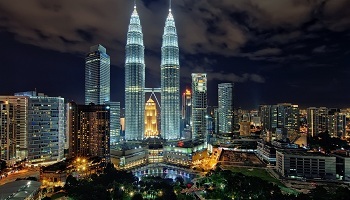 Anchoring the sprawling Kuala Lumpur City Centre, are the iconic Petronas Twin Towers. Located in the KL city centre, the Petronas Twin Towers’ architecture is Islamic-inspired and the buildings primarily house the corporate headquarters of the Petronas Company and other offices. The colourful Chinatown is a well-known bargain hunter’s paradise that seemingly never sleeps. Deeply immersed in Oriental culture, heritage and history, it is undoubtedly one of the most popular tourist spots in Malaysia, and holds its own against its more glamorous neighbours, KLCC & Bukit Bintang. 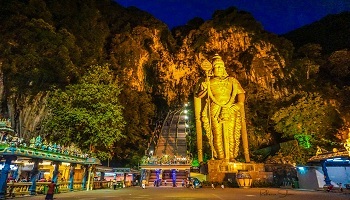 Batu Caves , one of Kuala Lumpur’s most frequented tourist attractions, is a limestone hill comprising three major caves Incorporated with interior limestone formations said to be around 400 million years old, the temple is considered an important religious landmark by Hindus. 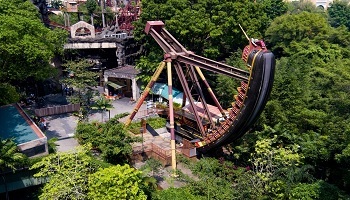 The Perdana Botanical Gardens boast the largest collection of flower gardens and animal parks in Kuala Lumpur city centre. 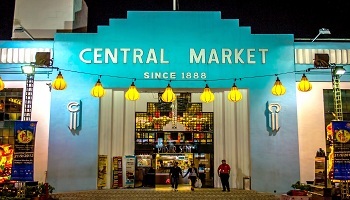 The focus for the city’s artistic community, Central Market is a KL cultural landmark, just a short walk away from Petaling Street. 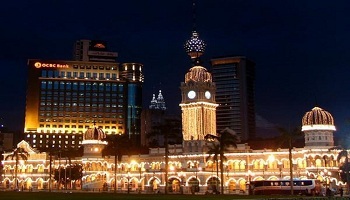 Home to stunning modern architecture like the Petronas Twin Towers and British colonial-era landmarks such as the Kuala Lumpur Railway Station and Sultan Abdul Samad Building, KL also boasts natural forest reserves, scenic hills and pristine lakes within city limits. Taman Negara to Penang Island.